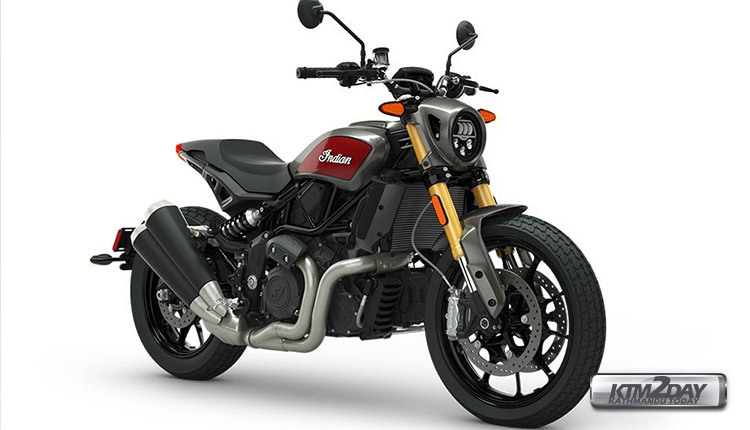 Indian Motorcycles – an American manufacturer of premium cruiser motorcycles, entered the India(n) market back in 2014 and the legendary company has been selling its entire line-up, all of which are imported to the country as completely built units (CBUs). 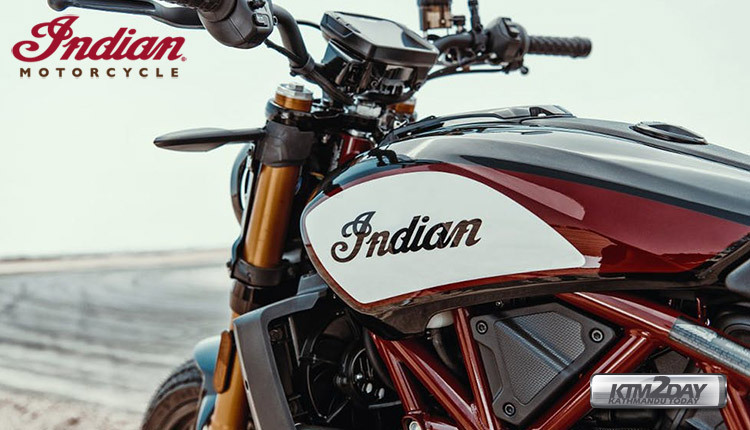 Indian has earned the distinction of being one of America’s most legendary and iconic brands owing to its racing heritage, engineering innovations and industry firsts. 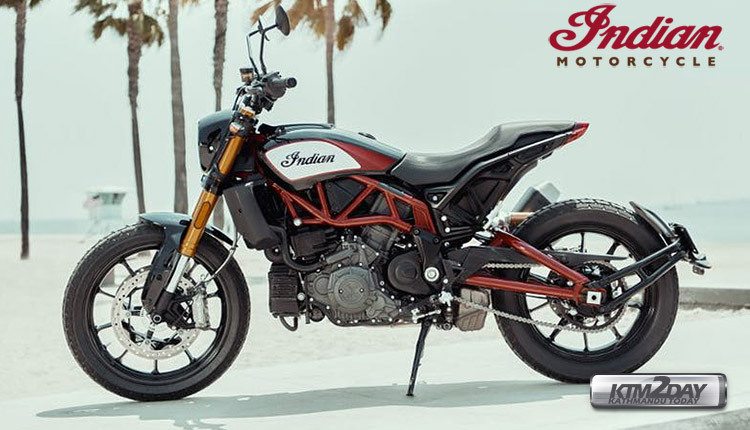 The Indian Motocycle Company(note Motocycle) was originally founded by George M. Hendee in 1897 to manufacture bicycles. Oscar Hedstrom joined in 1900 and became a partner and chief engineer. Both Hendee and Hedstrom were former bicycle racers and manufacturers, and they teamed up to produce a motorcycle with a 1.75bhp, single-cylinder engine. The American manufacturer originally produced motorcycles from 1901 to 1953 in Springfield, Massachusetts. 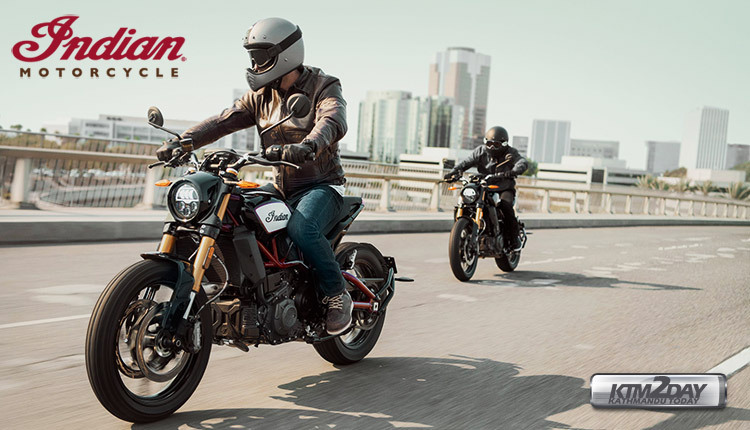 Indian Motorcycles sells an entire line-up of 17 models in the Indian market and the company has now opened bookings for its latest 2019 models – the FTR 1200 S and FTR 1200 S Replica Race. The FTR 1200 S was first unveiled at Intermot 2018, the two-wheeler trade fair held between Oct 7-11 in Cologne, Germany. FTR 1200 S, a flat-track-inspired, naked sport bike that is poised to introduce a new segment of riders to the American manufacturer. The engine of the FTR 1200 S is a liquid-cooled, 1203 cc, 60-degree V-twin with dual overhead cams, four valves per cylinder, and a compression ratio of 12.5:1, a very sport-oriented powerplant. “Indian” claims it makes 120 horsepower at 8,250 rpm and 85 foot-pounds of torque at 6,000 rpm. Being a flat-tracker, Indian says the FTR series motorcycles are fast, agile and thrilling to ride with a sporty yet upright riding stance. 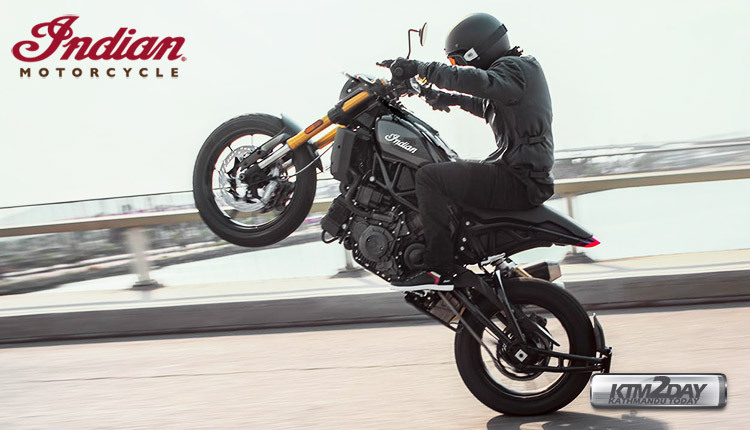 The motorcycles come equipped with Bosch stability control with six-axis inertia sensor, three riding modes, wheelie control and lean-sensitive stability program. All this can be controlled via the 4.3-inch Bluetooth-enabled color touchscreen instrument console. The engine exhales through a two-into-one-into-two exhaust which swings down low on the right side of the bike. Deliveries of the FTR 1200 S and FTR 1200 S Race Replica are expected to begin from April 2019 onwards. On the price front, Indian Motorcycle has priced the FTR 1200 S at INR 14.99 lakhs and the sportier FTR 1200 S Race Replica at INR 15.49 lakhs.